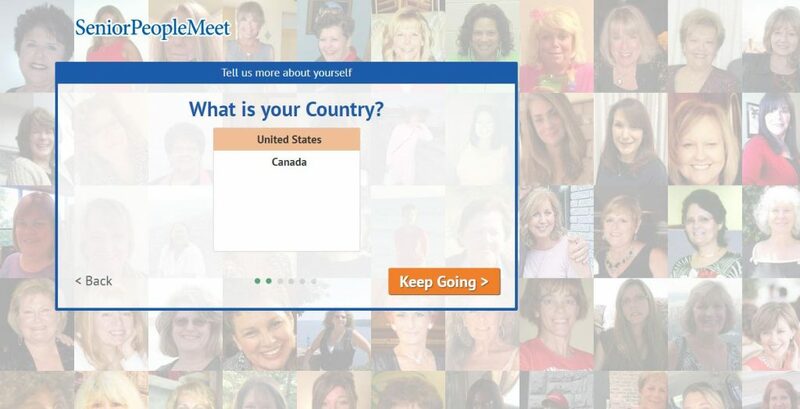 SilverSingles VS SeniorPeopleMeet | Which Online Dating Site is The Best? 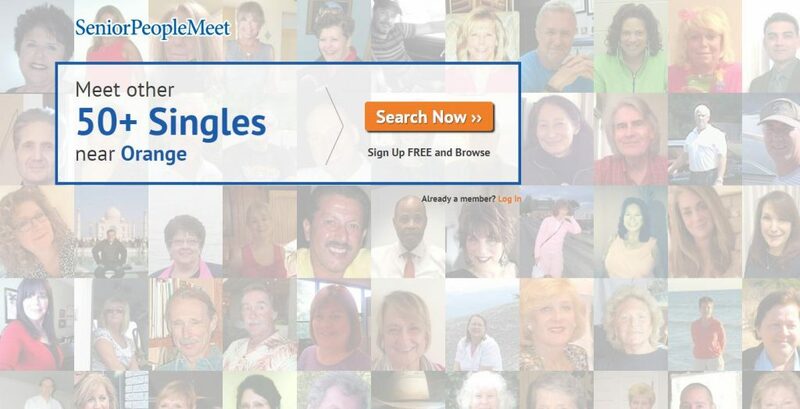 SilverSingles VS SeniorPeopleMeet: Which Online Dating Site is The Best? Compare professional reviews of the two sites. 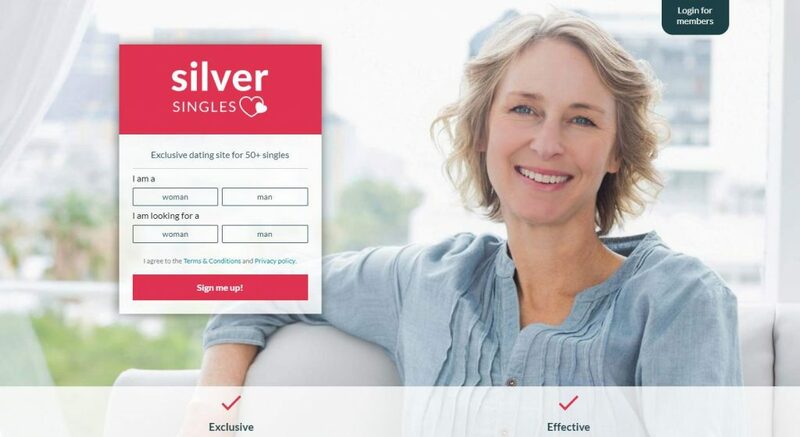 In order to help you to find which online dating sites may represent the better choice for you, we have compared SilverSingles with SeniorPeopleMeet, based on 7 major characteristics of the dating service: Popularity, Match Probability, Features, Ease of Use, Safety, Plans & Pricing, and Help & Support. Unlike other dating sites for senior singles out there, signing up is free as well as easy at SeniorPeopleMeet. It has the most convenient registration process that only takes a minute to complete. By registering your gender, email, birthdate, and username, you can already join the community. But the first thing to do is to upload a photo to your profile. Make sure to select a photo that represents your real personality. You can choose the one that shows your passion. Another thing that makes SeniorPeopleMeet stand out from the others is the option to add a video or an audio recording to a profile of yours. Also never forget to add characteristics about your body type, physical appearance, political affiliation, and other important information. Plus, select your expectations in a relationship. It is a good way to increase your chance of finding the perfect match. Features SeniorPeopleMeet is a crucial part of People Media’s OurTime Community. 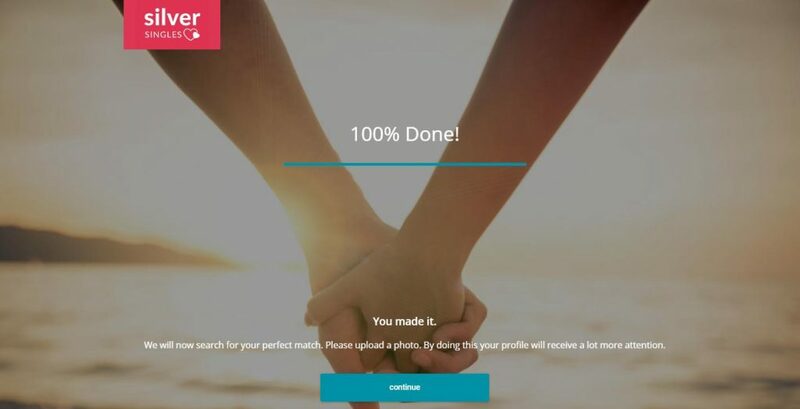 It means that your profile will be shown thru a wide variety of sites around the community, enabling you to find your special someone. There is no doubt that SeniorPeopleMeet is the leading dating site for single seniors aged 50 or older. Whether you’re finding someone to date casually or begin a long-term relationship, the website is what you need. All of its features are tailored, relevant, and responsive to reach or even exceed every senior’s expectations. A new friendship? Or a meaningful relationship? There is no need to look further than SeniorPeopleMeet.